Unfortunately, life can give people and their loved ones a lot of negative emotions. Anyone can participate in unpleasant events, such as an accident practically anywhere in the UK. When going to school, work, to the store, people enter a public space, which should be a safe area for everybody. Appropriate institutions, local administration and other bodies are responsible for appropriate infrastructure. They are also responsible for the condition of pavements which people use every day. You must be aware that every event, leading to bodily injury shall be subject to compensation. We are a company with many years of experience, operating in England. Trust Insito Claims. We will help you go through the complexities of the case. By slipping on the pavement because of its defective surfaces, poorly protected works, abandoned cables or protruding wires, a person can suffer head, arms, legs or spine injuries. In the winter, if a local administrator does not protect the surface against ice or snow, it is very easy to break a leg or an arm. Such an accident results in increased spending, limits the daily routine, makes it impossible to perform one’s responsibilities. The time in which a person is ill and the rehabilitation period can sometimes be extensive. In this situation, financial assistance is indispensable, which you can have if you are paid compensation. Report your case to our company. You can do it over the phone at 0208 940 0069 or fill in the form on our website. Our consultant will explain all issues, analyse your chances of winning the case and evaluate the amount of compensation you may obtain. All this within the service of No Win No Fee. So, do not be afraid that you will have to pay any fees and other additional costs. In case of a loss, you do not risk anything. It is important that you gather as much evidence as you can. These can be photos showing destroyed or badly protected ground, testimonies of witnesses, medical records, bills for medications, a physiotherapist, medical equipment, and so on. Each of these facts increases the chances of winning the case. 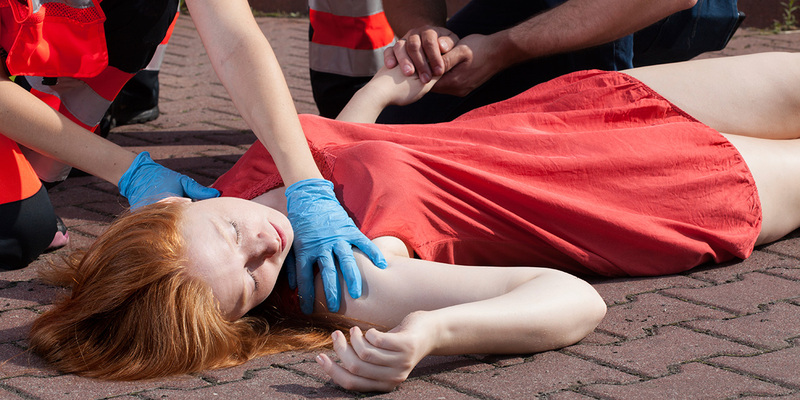 In the UK, the law allows to apply for the highest charges for specific injuries. However, you need to have strong evidence to support the claim. For example, for a leg injury we can obtain from £7,000 to £23,000!